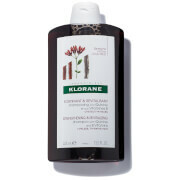 Brighten blonde locks with the Vinegar Shine Rinse with Chamomile from KLORANE. Designed to add radiance and enhancement to natural or color-treated blonde hair, the vinegar rinse contains Chamomile to add subtle highlights and a Cationic Complex to detangle and reduce static. Key ingredient Vinegar adds shine, purifies the scalp, removes dirt and impurities and neutralizes hard water for hair that’s sleek, soft and infused with a healthy glow. 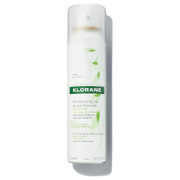 Suitable for natural and color-treated blonde hair. 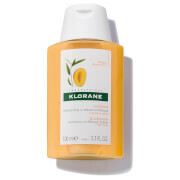 Free from parabens, silicones, sulfates, ammonia, hydrogen peroxide and preservatives.